Now that I’m finally in my last trimester of this pregnancy, I’m getting hungrier by the day. This babe keeps growing away in there, and it’s getting harder and harder to pre-plan my snacks every day. I used to pack different snacks in my lunch for work every day, but now? I need to have several of those snacks ready to go, already at work for me. I’ve really been trying to watch what I eat this pregnancy and not gain too much weight. I did okay with Abbie (34 pounds) and would like to keep this one around the same or less. 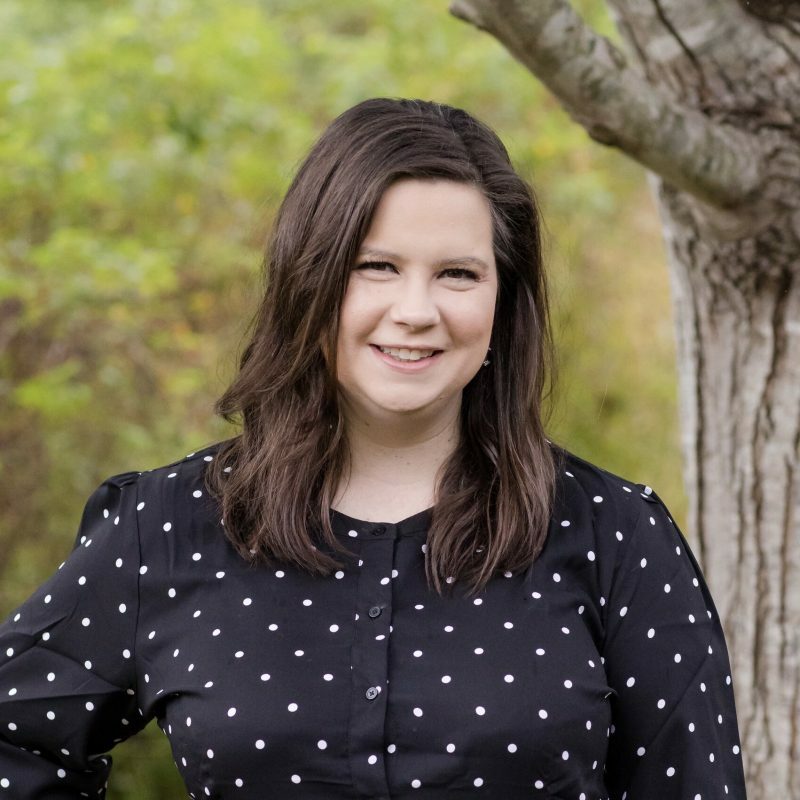 My plans are definitely working – so far I’m up 25 pounds this pregnancy with 11 weeks to go until my due date, and I passed my glucose test with flying colors (I just got my numbers and I passed with a 74 – way under the threshold of 135)! I am hoping all of this will help in my recovery from this pregnancy, and a major thing I’m doing is watching the types of things I’m eating. 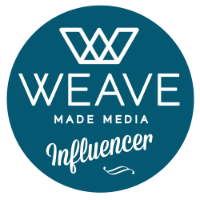 While I do have my share of weak moments (if you follow me on snapchat – beingmrsbeer – then you know I have an affinity for kids’ cereal), I mostly keep to the healthier, simpler options. Below are four of my favorites – things that are portable, simple, and support my healthy pregnancy in the best ways. I have a bit of a sweet tooth, and keeping fruit around really helps with that. 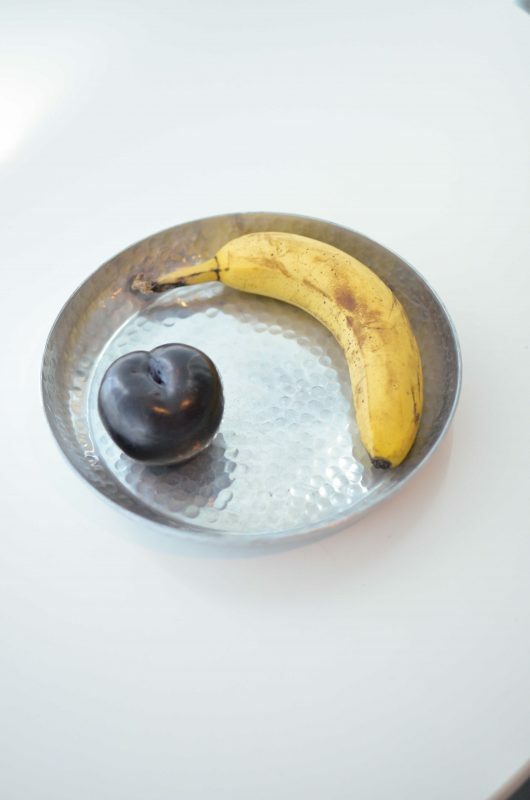 The best part – most fruit is portable! I typically always have a banana with me, but I love all the stone fruits that are in season right now. Plums and nectarines are two of my favorites, and I stock up on them every week to have around to snack on. Just a quick rinse and we’re good to go – such an easy snack that usually satisfies my sweet tooth. 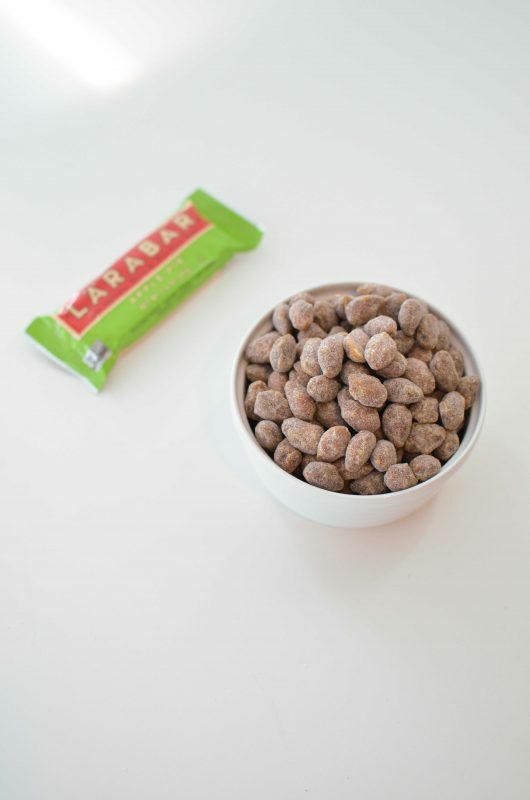 I have to admit, when I first picked these Larabar bites up at Sam’s Club the other week, I was skeptical. I typically like my chocolate with more chocolate. I wasn’t sure these would hit the spot, but I love them. 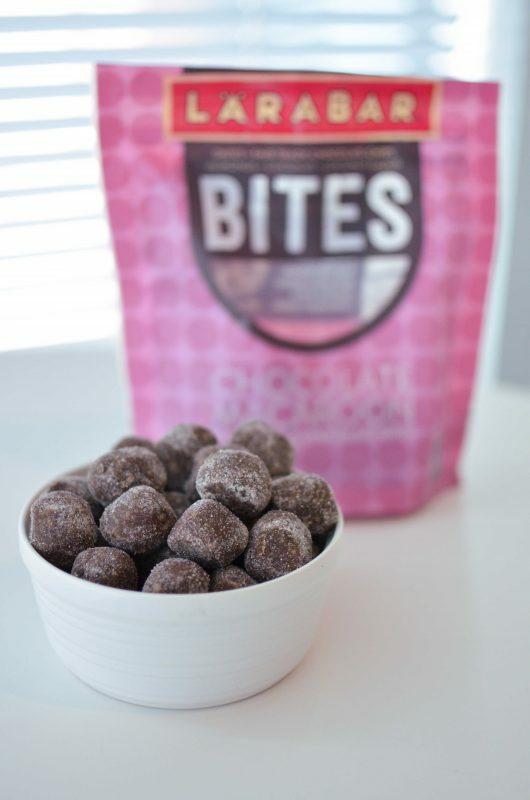 They’re made with all-natural ingredients – dates, semisweet chocolate, almonds and coconut – and have just the right amount of sweetness. In fact, I usually just have 1-2 of these (a serving size is 4) and I’m satisfied. I was so surprised by how much I like them, especially since I typically hate coconut, but these Larabar bites? Perfect snack to keep in my desk drawer. I keep nuts around all the time at work. Usually, I stick with unsalted roasted almonds, but I also love flavored ones – my grocery store has some vanilla crème ones that I love. They add that sweetness I’m craving along with the good fats and protein in the almonds, and it’s a snack that gives me a little pick-me-up in the afternoon. These Larabars are another thing I picked up at Sam’s Club, and the variety pack is perfect. I keep one or two bars in my purse at all times. I keep a few in the glovebox of my car since they’re shelf stable, and I keep the rest at work (you know when you’re pregnant you cannot be without snacks). I love that they’re simple ingredients – just nuts, dried fruits, and a few spices in each bar. The peanut butter cookie one is my current favorite, but I have a feeling I’ll have a different favorite the next time I switch flavors! 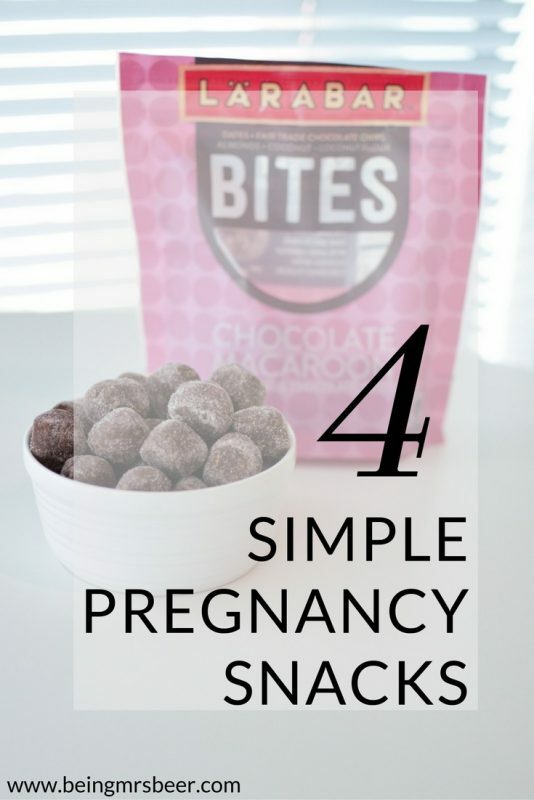 These may be my favorite pregnancy snacks, but they’re great snacks when you’re not pregnant too! 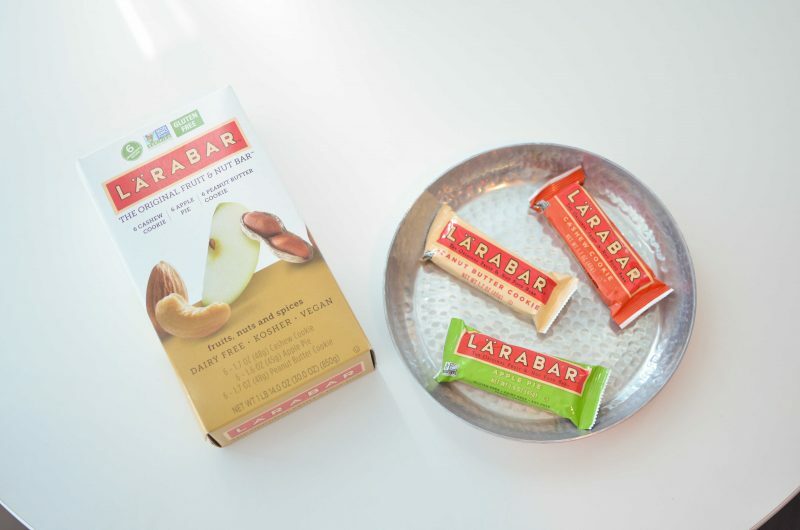 The Larabars and Larabar bites are at your local Sam’s Club, so give them a try and let me know what you think! Great choices! I was one of those lucky moms who threw up every single day with each of my pregnancies. It didn’t matter what I ate! Oh no! My best friend is like that too and it’s awful! Give me all things Larabar. I love these and typically always have them on hand. So good…. and I love that I can keep them in the car and they won’t melt!